The majority of Traffic Signal sites use unmetered energy supplies. Because the supplies are unmetered it is necessary to provide the network operator with a detailed inventory listing all the connected equipment. As with street lighting, the detailed inventory is used to determine the energy consumed. The energy used by traffic signals can be up to 15% of the total unmetered electricity purchased by a highway authority, a significant sum that is important to get right. 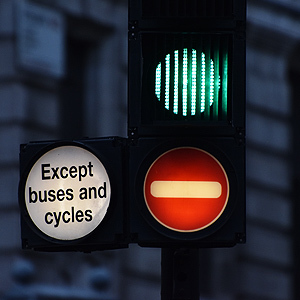 Traffic signal inventories can cover a wide variety of equipment including, vehicle aspects, pedestrian aspects, controllers, detectors, communications equipment, red light/speed/CCTV cameras, etc. 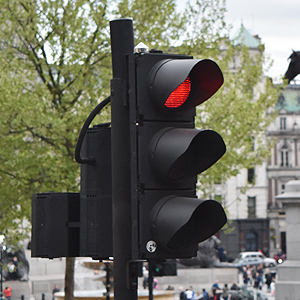 Traffic signal inventories are often the most complex inventories to maintain, although it is vital that it is maintained correctly as it will determine the unmetered energy costs. The inventory should be regularly updated to reflect changes to the installed equipment. Replacement equipment, such as LED aspects, generally uses less energy resulting in lower electricity costs. It is therefore beneficial to update the inventory regularly to ensure that the benefits of the new equipment are achieved in the energy bill at the earliest opportunity. Similarly when new traffic signal sites are installed it is necessary to update the inventory to ensure the energy used by the new installation is accounted for correctly. Should the network operator discover any shortfall, the highway authority could be faced with many years’ retrospective charges. As the leading Meter Administrator we have sight of many of our customers’ traffic signal inventories and we are aware that many of these are poor quality as well as very old, meaning that many authorities could be over (or under) accounting for their energy. Please contact us to discuss this in more detail.